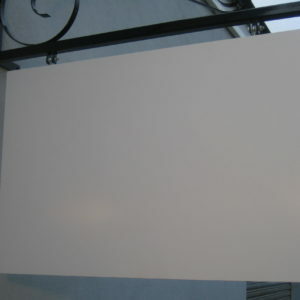 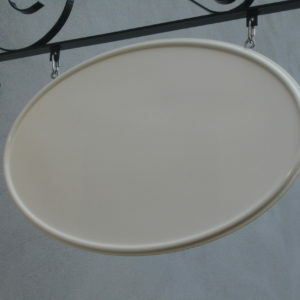 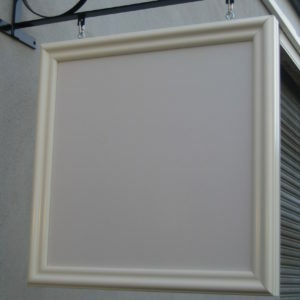 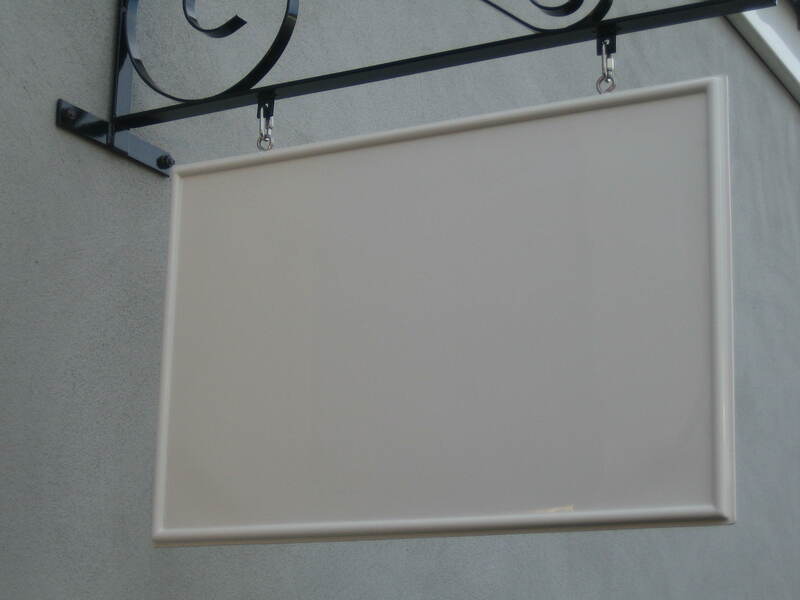 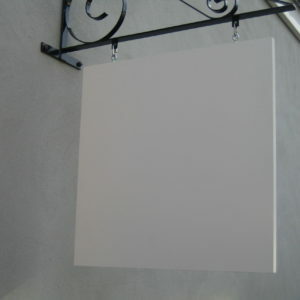 The Rectangle Moulded Sign Panel has a internal graphics area of 590mm x 380mm, with a raised border of 18mm all round. 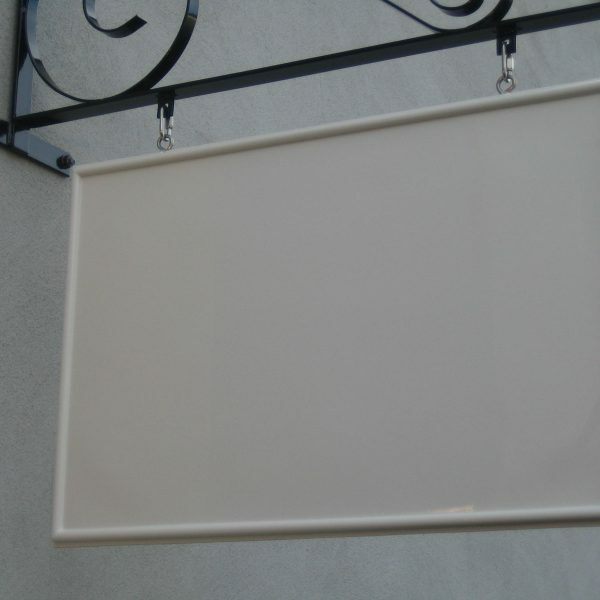 Both our Moulded Sign Panels are moulded from a high quality UV stable rigid plastic with metal swinging eyes anchored internally. 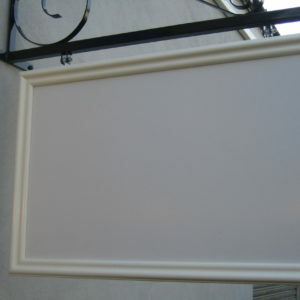 Both the ellipse and rectangle panels are an option for the 750mm projecting hangers.